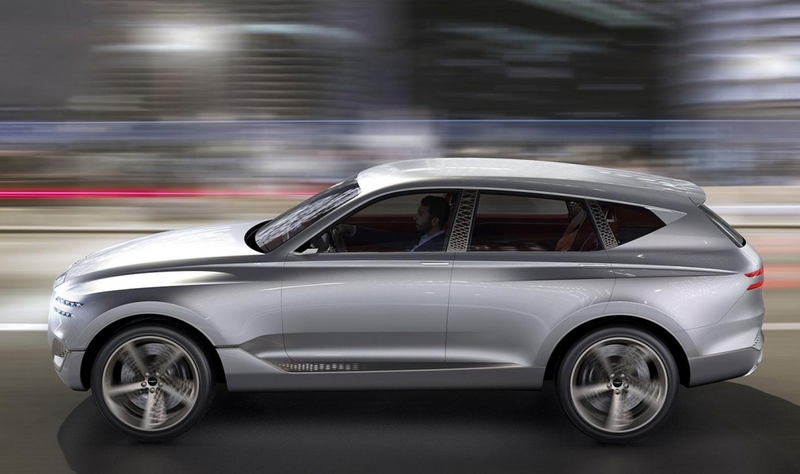 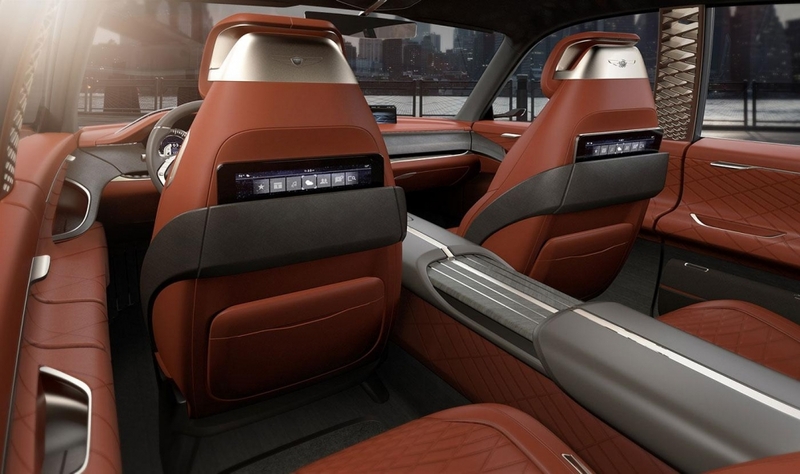 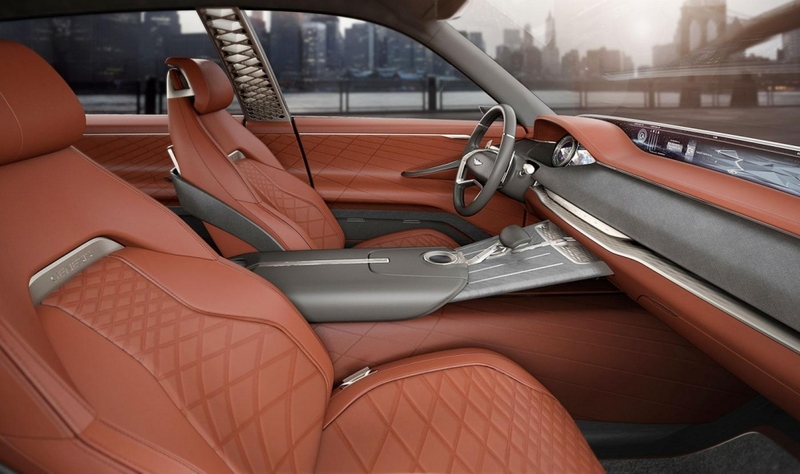 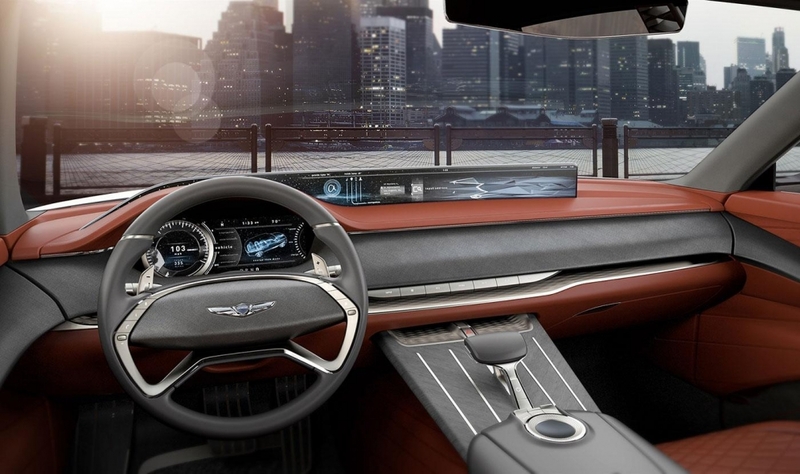 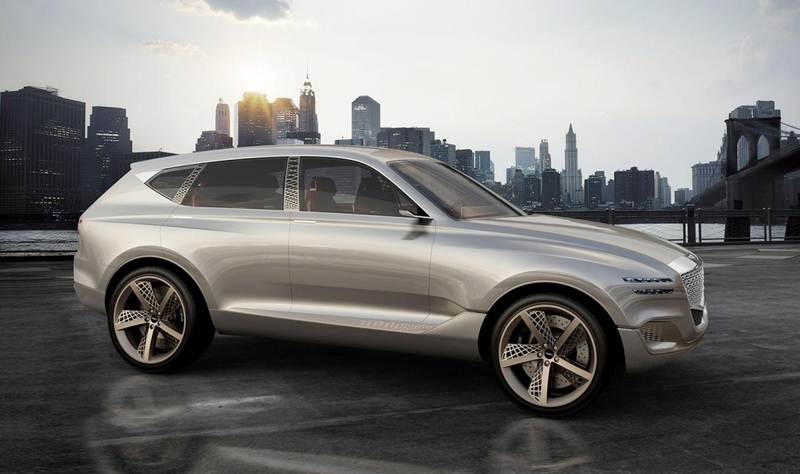 The GV80 Concept teases the first of two crossovers Genesis has promised by 2020. 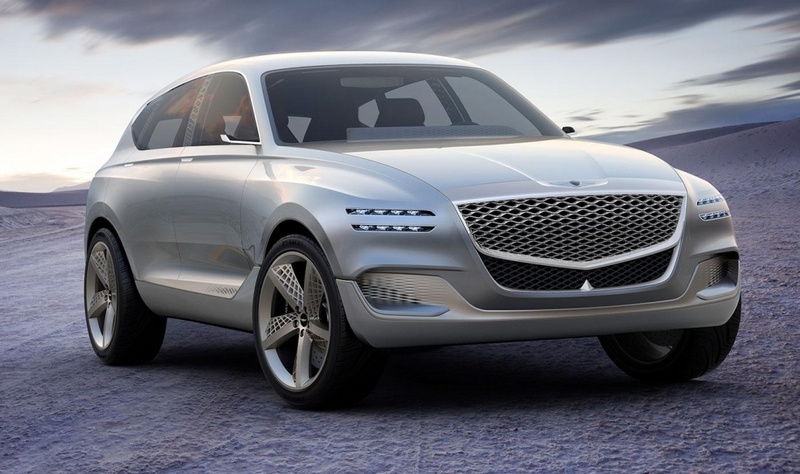 The production version is expected to hit the market in 2018, on the heels of the upcoming G70 compact luxury sedan. 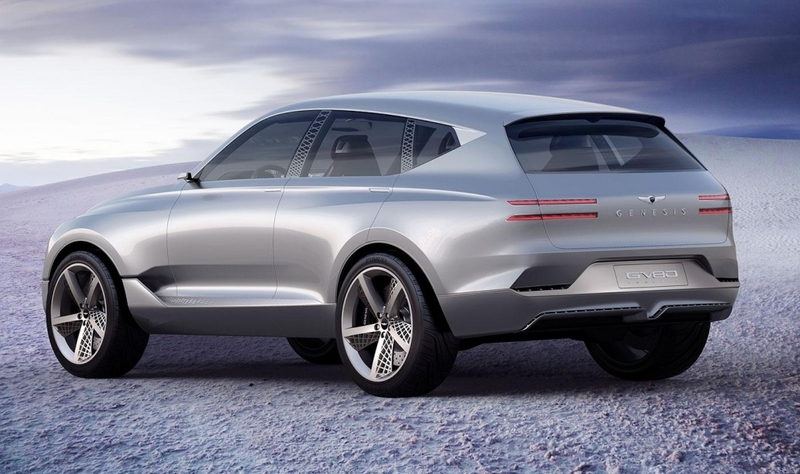 It will be a midsize crossover aimed at the likes of the Mercedes-Benz GLE series and the BMW X5.